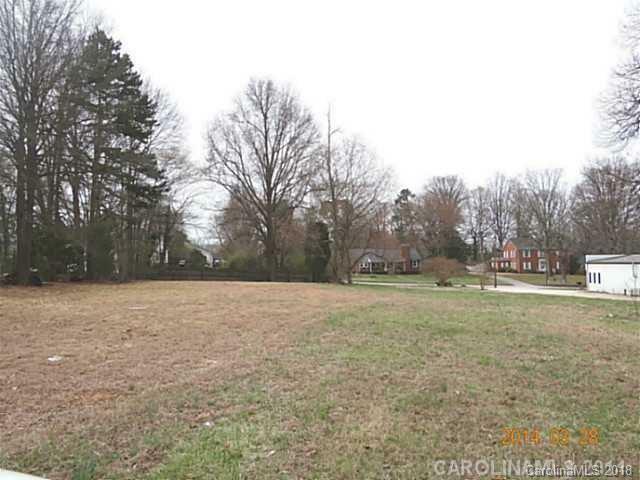 Prime commercial land, Right near the corner of Lane and 29, beside Drug store and convenient to 85. Cleared and ready to build. Priced below tax value and seller is motivated. this would a great location for doctors office, lawyers office, condos/townhomes, small retail store, small restaurant and more. Dont miss this opportunity. Land is getting harder to find in locations like this one that is affordable.